Observation deck will be located on 89th floor of «Federation tower» the second highest building in Europe. The Federation Towers is a complex of two skyscrapers built on the 13th lot of the Moscow International Business Center (MIBC) in Moscow, Russia. The two skyscrapers are named Tower East or Vostok and Tower West or Zapad. Vostok is a supertall skyscraper and was the tallest building in Russia and Europe, from December 18, 2014 to October 7, 2017, when it was surpassed by St. Petersburg's Lakhta Center. Vostok is currently the second tallest building in Russia and Europe, and the 36th-tallest (completed) building in the world, sharing that position with Central Plaza in Hong Kong. Zapad is a shorter skyscraper than Vostok and is the 11th-tallest building in Russia. The complex stands on the 13th lot, which has an area of 439,154 square meters. 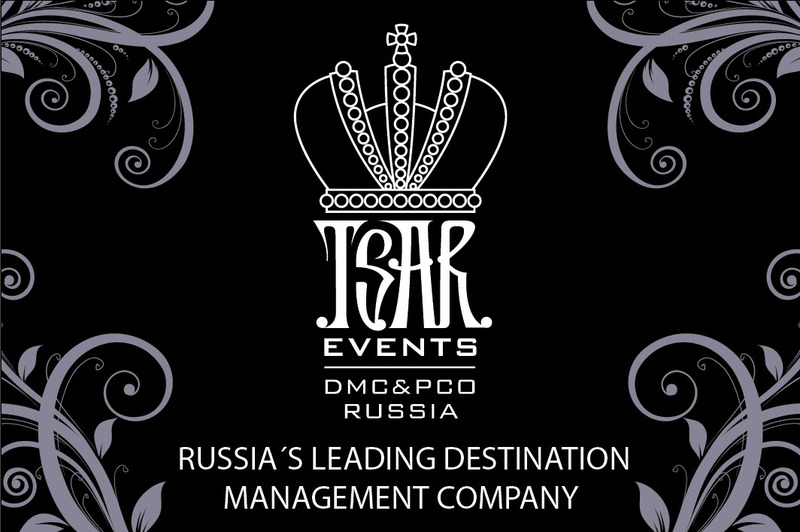 If you need asistance with with planning speciel event or with accommodation in Moscow, organization of incentive program, conference and congress in Moscow or St. Peterbsurg, please, contact team of Tsar Events Destination Management Company & Professional Congress Organizer that provide all MICE services in all Russian cities. 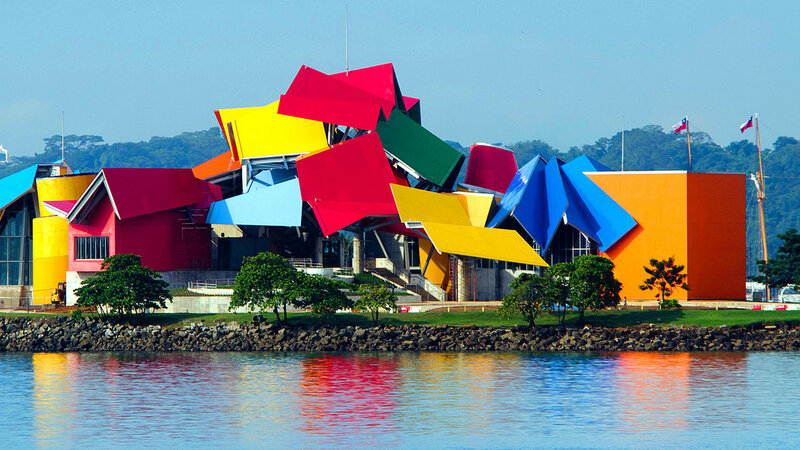 Since Panama is historically a crossroads, people and cultures from all over the world meet and mix here, resulting in friendly atmosphere, fantastic restaurants, galleries and cultural events showcasing the world’s best art, cuisine, and more. Panama has none of the disastrous hurricanes and earthquakes that plague its Central American neigh.